We pride ourselves on the reputation we have worked so hard to achieve as well as our honesty and integrity. We constantly strive to improve and bring innovation and originality to a project. Our aim is to work to the highest possible standard. 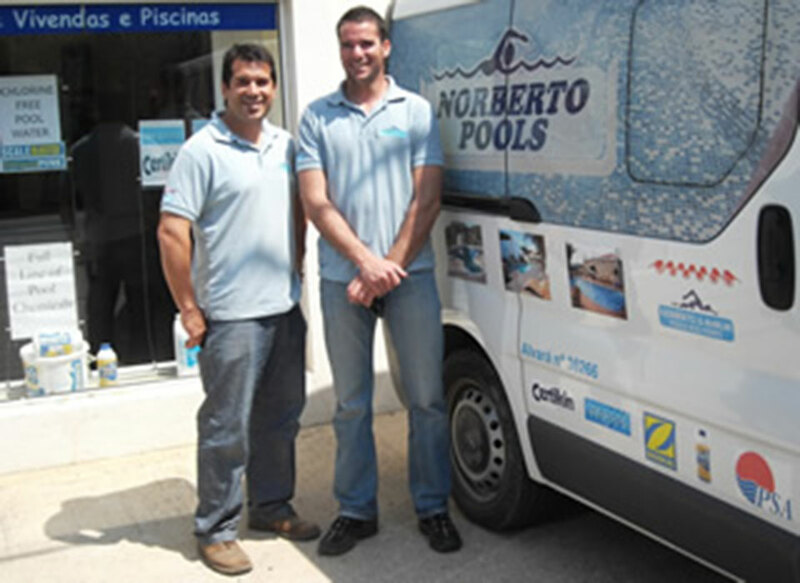 With over 40 years of experience in the pool industry, our commitment to build superior quality pools and provide exemplary customer service has never wavered. As a licensed and insured family-run business, we take pride that our integrity, quality, and customer satisfaction has set us apart from our competitors over the years. Our construction standards move beyond what is considered the industry norm and our goal is to continue to set newer and higher standards in the pool industry. We believe in “quality over quantity” and our objective is to exceed our customers’ expectations while keeping the entire building and/or remodelling process as positive as possible. If you’re considering building a new pool, giving your existing pool a fresh new look, or solely looking for a skilled technician to service your swimming pool, you can count on us to make your pool dreams become a reality! please call (+351) 916 982 085 / 919 974 966.